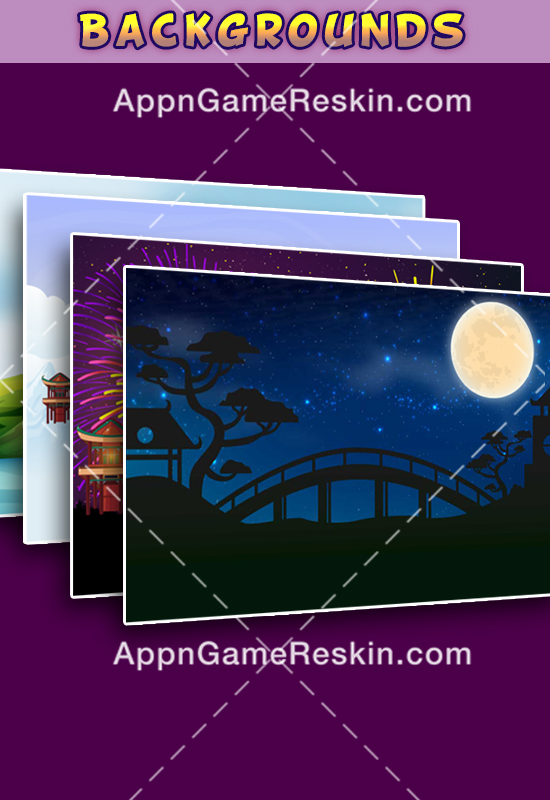 This is complete Flappy Bird Style Game Artwork Kit on Lantern Theme. 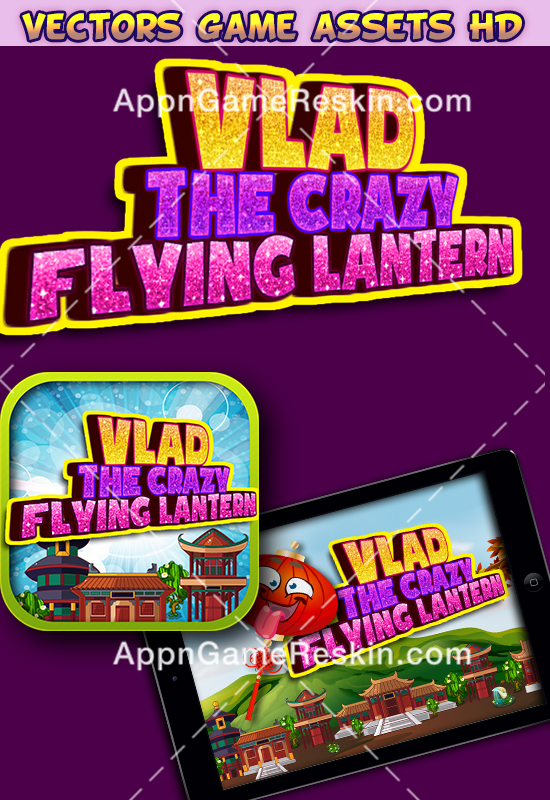 Instead of Flappy Bird you have Crazy Lantern in this Artwork kit. 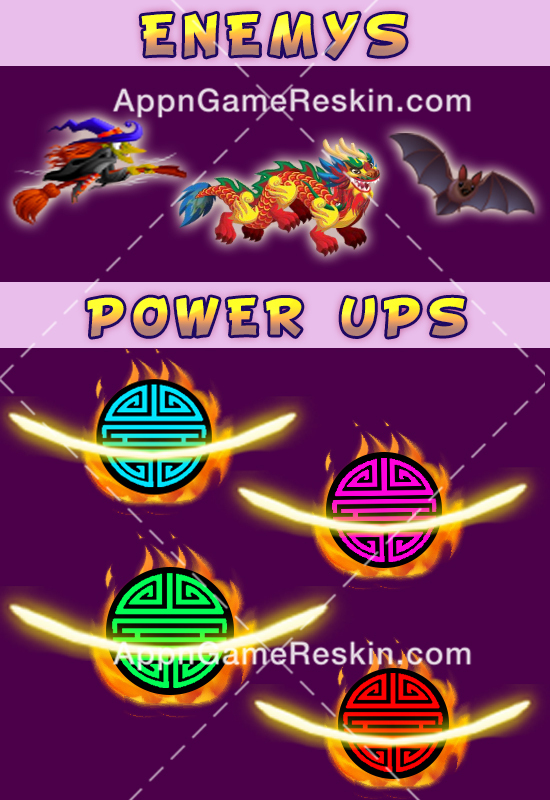 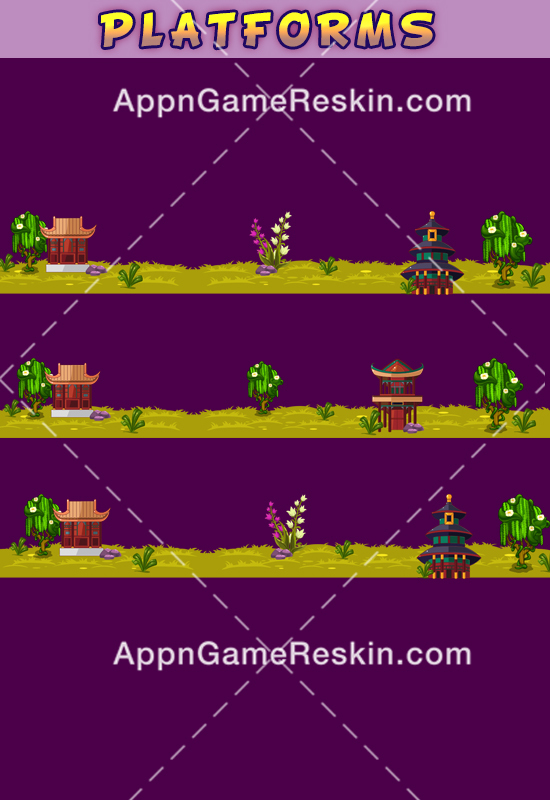 You can launch your own Flappy Style Game using this Flying Crazy Lantern Kit, or use assets from this kit. 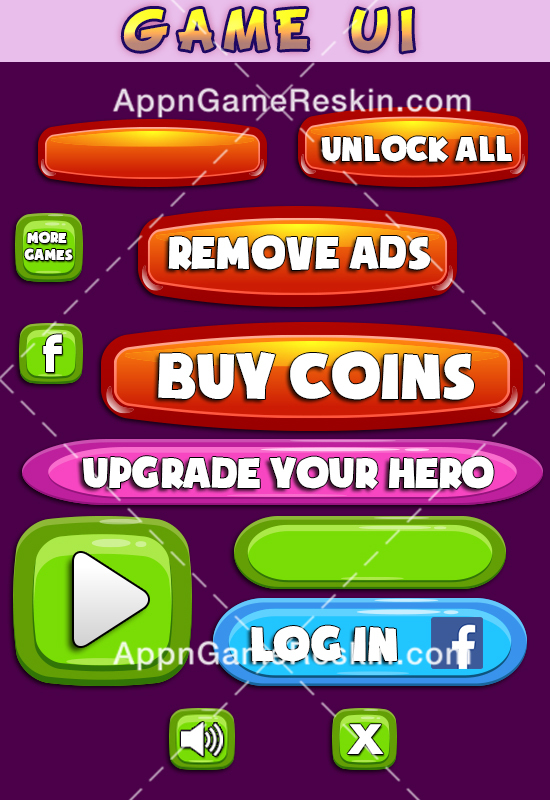 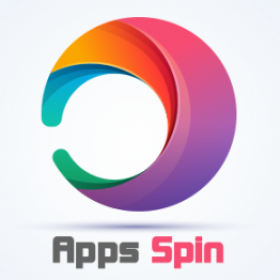 Launch your own Flappy Style Games.